Plenty of new content is coming to Red Dead Online this Spring with a major update which has received its first details today. 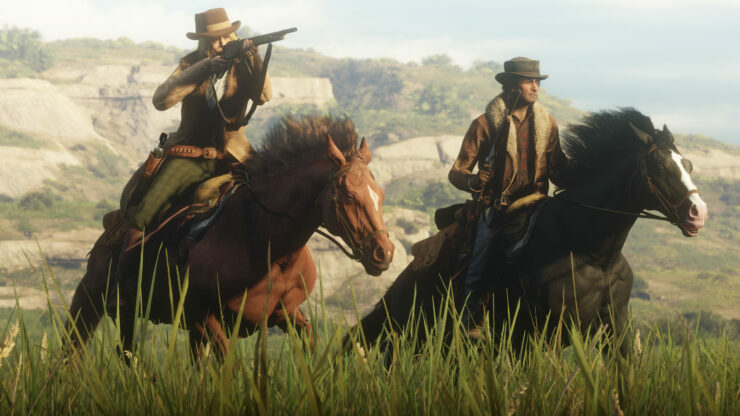 The new update will add some new gameplay mechanics to Red Dead Online, such as the Hostility System, new playstyle options and more. New story missions will also be coming as well as new Free Roam events, new weapons and more. Also coming with the update are improvements to the character creator, restructured daily challenges and more. Red Dead Online is now available on PlayStation 4 and Xbox One as the Red Dead Redemption 2 online multiplayer mode.